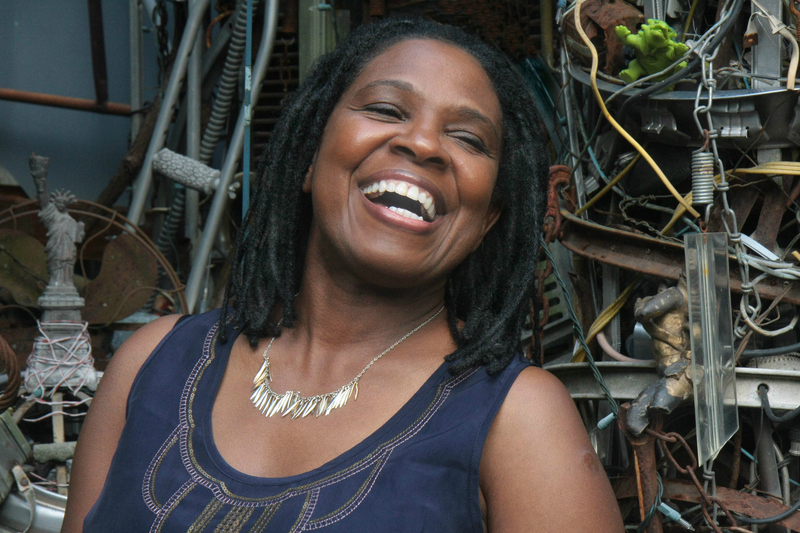 Ruthie Foster wasn’t looking to make an album. Her relationship of eight years had crumbled and she was coping with the heartache and challenges of co-parenting the former couple’s now five-year-old daughter, Maya. Hurting, between tours, she took day trips to places around her Austin, Texas home, trying to figure out what her life would be going forward. She went on a camping trip to Colorado with some friends, taking the opportunity to reconnect with them. Other times, when she came off the road from touring, she’d go to her friend Daniel Barrett’s Rubicon Studios in south Austin and hang out. They’d have coffee, listen to music, and occasionally Foster would do voice work for him. Making an album and starting a new relationship were the last things on her mind. One of those songs was Forgiven by Deb Talan of the Weepies. “That song moved me so much because it said a lot about where I was in my life with how things were changing. And how you can’t go forward until you let go and forgive,” Foster said. One day Barrett put a microphone up in the studio and had Foster record Forgiven. The song became the last track on her new album, Joy Comes Back. With one exception, the album is a compilation of cover songs that reflect where Foster has been emotionally the past few years. The exception is the Foster-penned ballad Open Sky. “It started with Forgiven and it just rolled into my being able to open enough to write a little bit and so Open Sky came after that,” Foster said. “I was just becoming open to a relationship. Someone who was a friend of a friend. “We got close and that’s where that song really came from, just my feelings about that person. Foster makes time to sit with her piano or guitar a couple of times a week to write. And she schedules time to practice at least once a week, “just go over songs that I know and really it’s just about making sure my equipment’s working because I travel with a guitar and some pedals and all that. When I’m not touring, I’m co-parenting a five-year-old so I have to make time for life. Open Sky was an uncommon instance where Foster wrote the words and music together. Struck by inspiration, rather than set up her home studio, basically a computer and music software, she hit record on her iPhone and laid the song down. When Foster and her friend Barrett, now producing her album, were going over songs, she remembered Open Sky and pulled out her iPhone so they could give it a listen. That first-take iPhone version enticed bassist Willie Weeks, who has played with everyone from David Bowie to Bobby Womack, to play on the tune. Neither Barrett or Foster knew Weeks, but they wanted his signature soul sound on the song. Somehow Barrett was able to track him down online and send him the song. “He sent us a note back quickly. He thought it was an awesome soul song and he loved the idea of playing a soul song” Foster said. “Open sky to me means possibilities. It’s just being open to love, open to what could happen. And it’s hard. I was in a place where I was very closed. It was painful going through that entire thing. At the same time, I’m giving all of this light to people on a weekly basis when I travel and do my shows. Not to say that I wasn’t there because I’m very present when I sing and when I’m performing. Open Sky also represents a long-held wish of Foster’s to get airborne herself and into the wild blue yonder. It’s why she said she joined the Navy and worked on helicopters and in aviation electronics after graduating from McLennan Community College in Waco, Texas. “I’ve always had this desire to be around planes and anything that can take you up on the air. I love that concept of just being weightless. You’ve got all this openness in front of you. You can go anywhere. The possibilities,” Foster said. Her new girlfriend had shown up at a few concerts and asked a mutual friend if Foster was interested in going out. At first Foster said no. She wasn’t ready. And yet, “no one ever wants to pass up something that could be a good thing. And I’m a firm believer in it’s better to have loved than not loved at all.” And so, eventually Foster said yes. The song, Foster said, is “giving people permission to just take a chance on love and open possibilities. Being open to what could happen. Knowing that you’re strong enough for whatever happens. Click here for a Blues Magazine story about the album Joy Comes Back. Click here for an NPR story about the song Joy Comes Back. 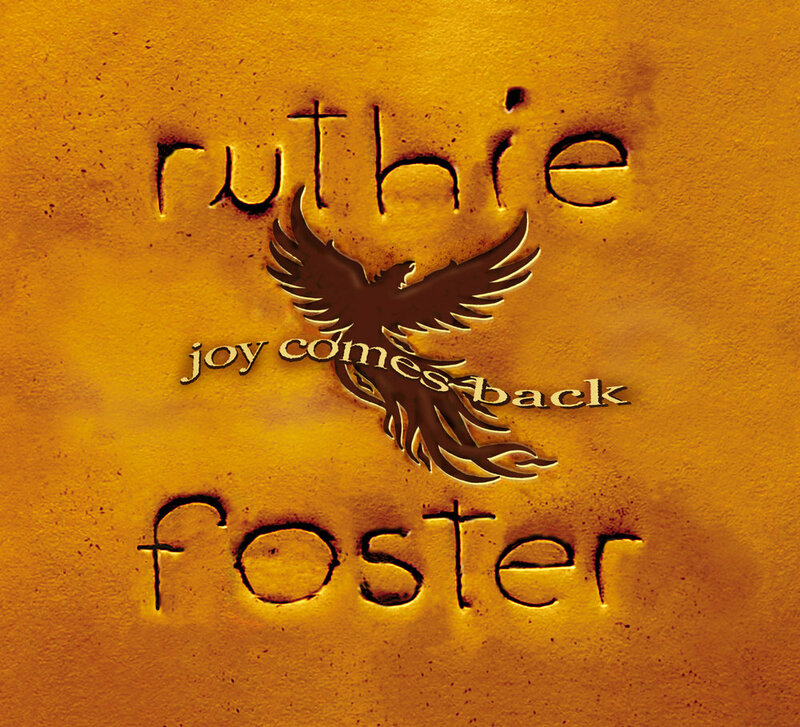 You can learn more about Ruthie and her music by visiting her website. You can purchase Joy Comes Back at this link. In 1985 Ruthie Foster became the first black woman to graduate from the commercial music program at McLennan Community College in Waco, Texas. Until college, she mostly listened to gospel and blues. She even sang in a blues band. 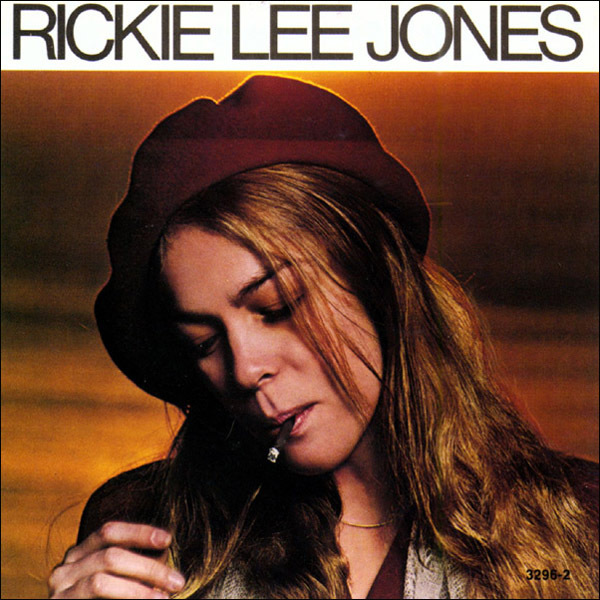 And then a classmate played her Rickie Lee Jones’ self-title debut album. “What I loved about it, it’s got these all-star players on it and it’s just so tastefully done and I love what she’s doing melodically with her voice, with the lyrics. “There’s a song on there called The Last Texaco and the way it’s produced, the production of it, the lyrics, the way she sings. if you didn’t understand English you would think it’s just a sad love song but then you read the lyrics and you see that she’s singing about a Texaco that’s closed after being open for so very long. I love that, that spin on a song. I love Ruthie and her music…have seen her in Kerrville, Gruene, San Antonio, Tyler, and just bought tickets to see her in New Braunfels in April.